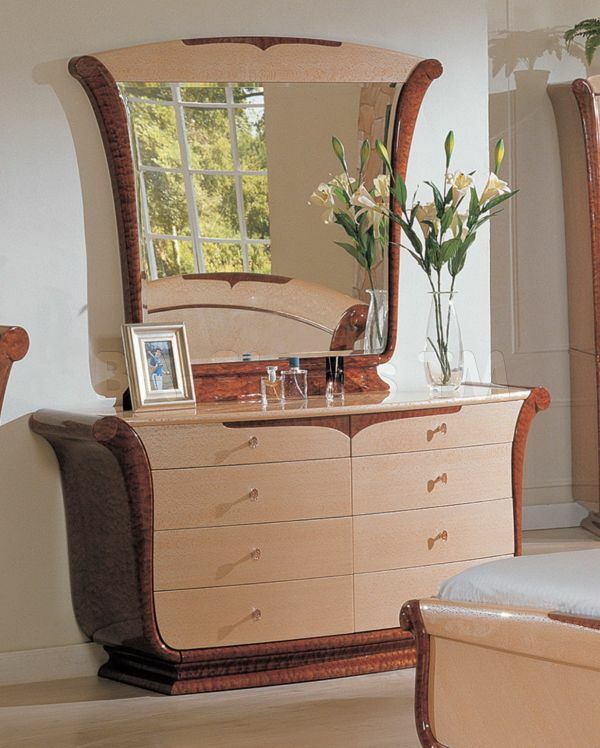 Dresser decor ideas. 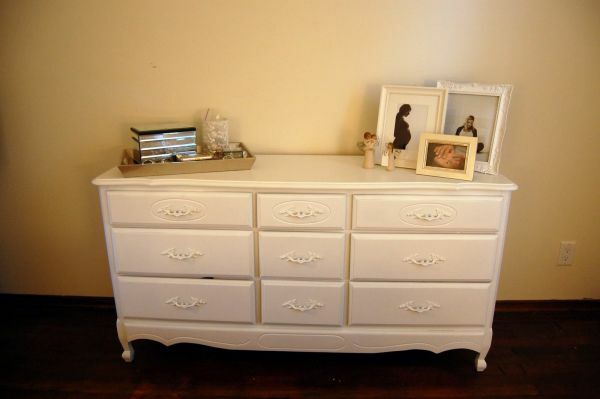 Steps for Decorating Your Dresser Top. Clean It Off. First, focus on the basics. Set Center Stage. 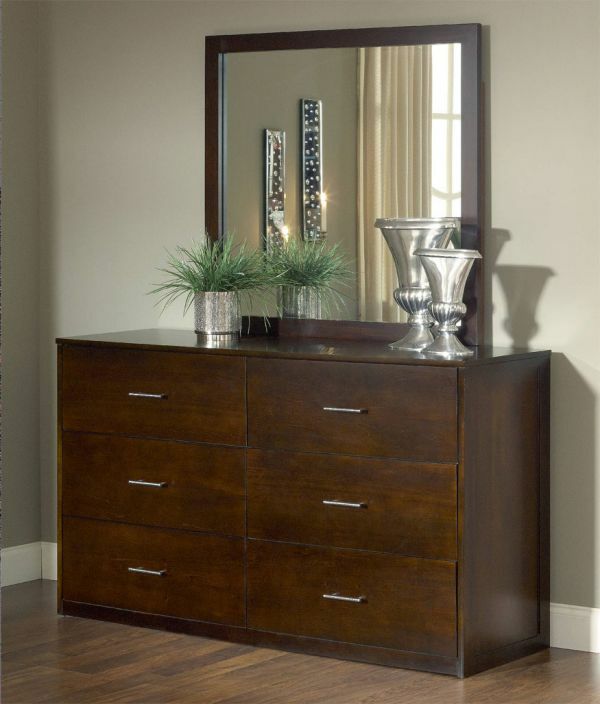 Your dresser needs something large on the wall above it to provide visual balance. Find Something Tall. Now you need a tall piece standing to the side of the hanging mirror. Display a Great-Looking Tray.